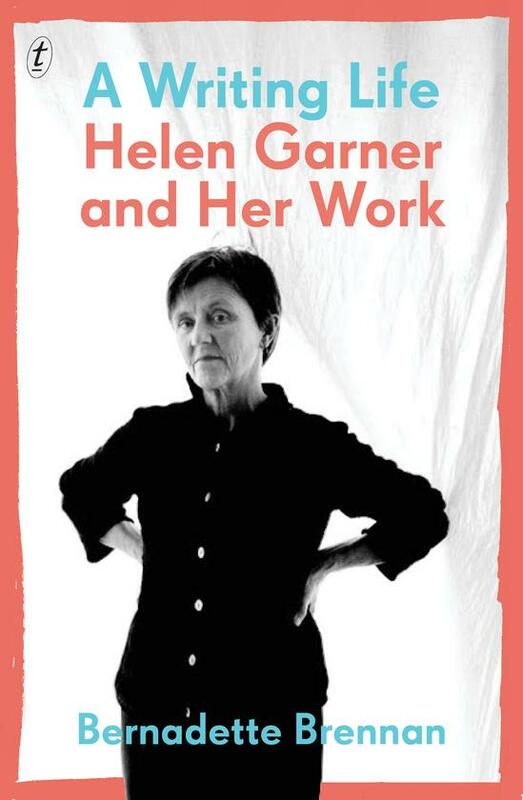 The State Library of New South Wales (SLNSW) has announced this year’s shortlist for the $25,000 National Biography Award. This Award is presented annually to a published work of biographical or autobiographical writing aiming to promote public interest in these genres. The winner of this Award will be revealed on 6 August, 2018. You can read more about the shortlisted titles here.